Teknion Corporation announced on August 17th that it has entered into a new partnership agreement with DFurniture PTE Ltd. Headquartered in Singapore, DFurniture also has a strong market presence in Malaysia. The new agreement will help to promote the New Jersey-based Teknion brand in the quickly growing East Asian markets, significantly broadening the company’s global presence. 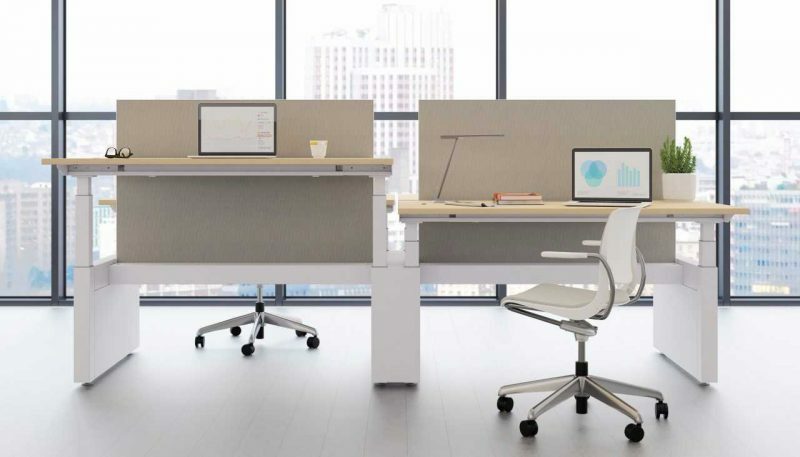 “Our new venture with DFurniture will provide Teknion clients with increased sales, service and support of a broad selection of products from our extensive workplace products portfolio, while bolstering our international growth strategy,” said Terry McAllister, President, International Markets, Teknion.